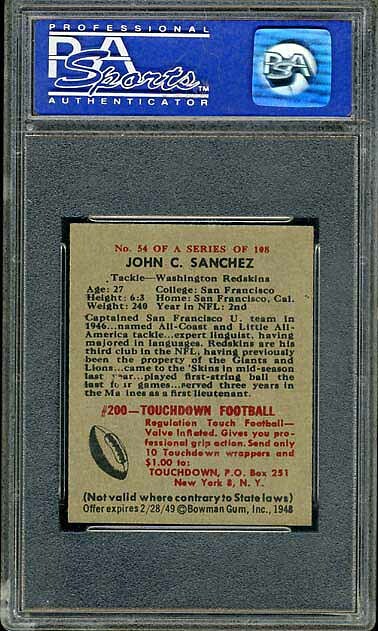 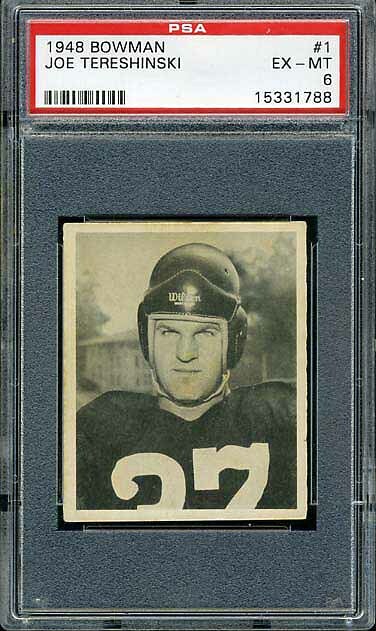 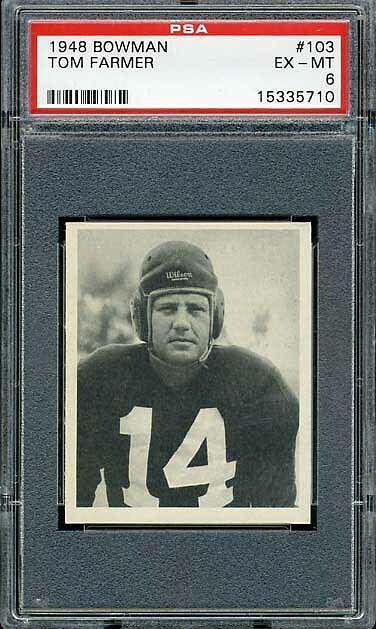 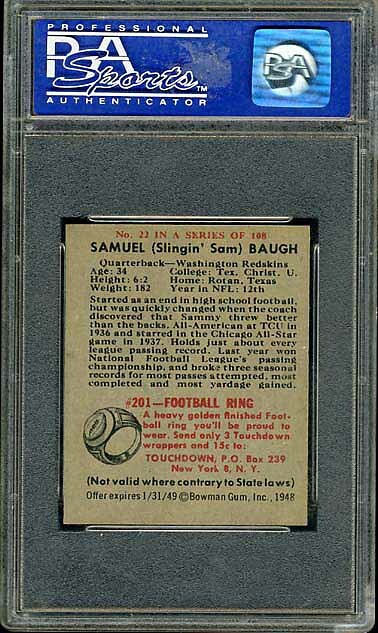 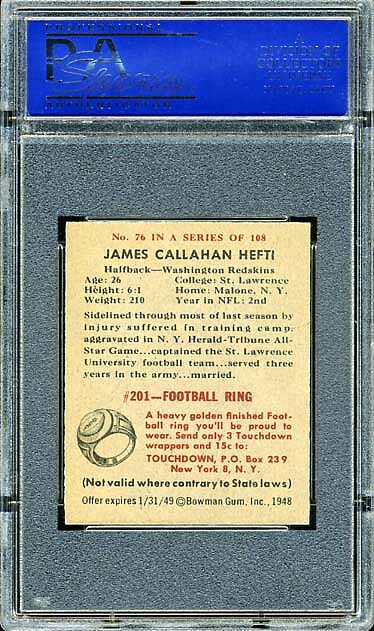 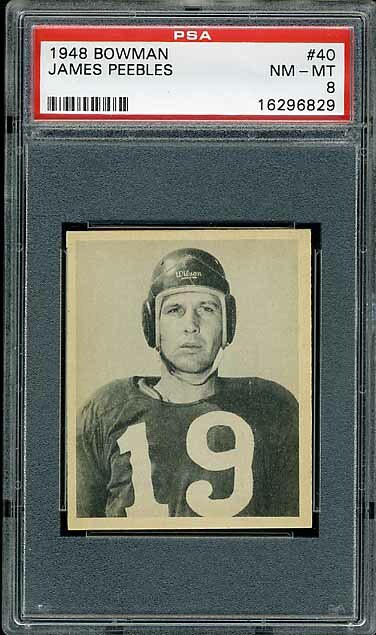 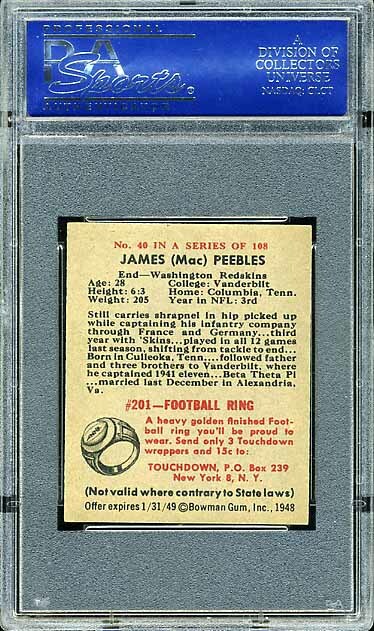 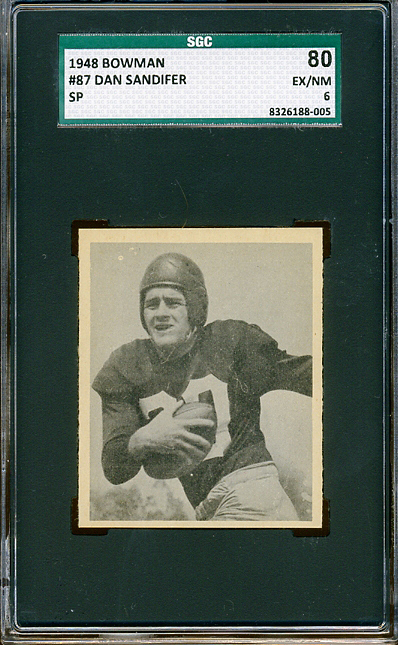 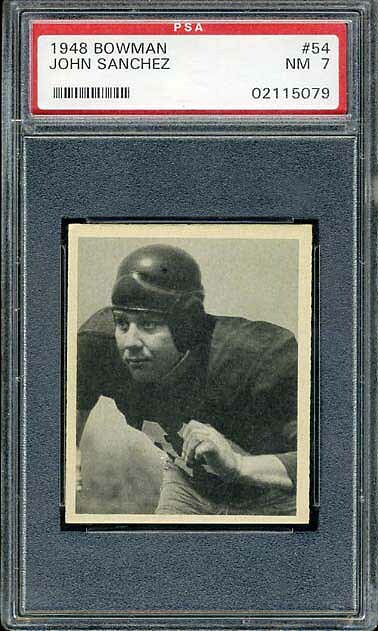 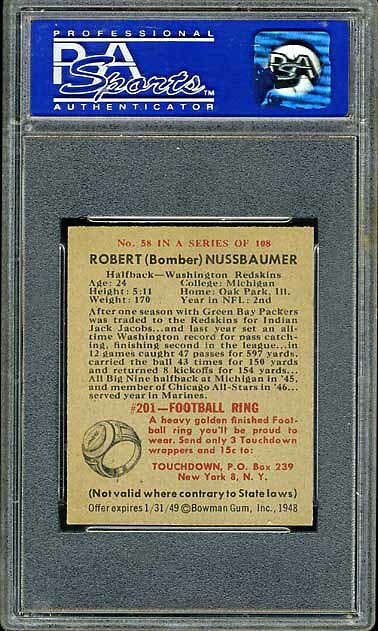 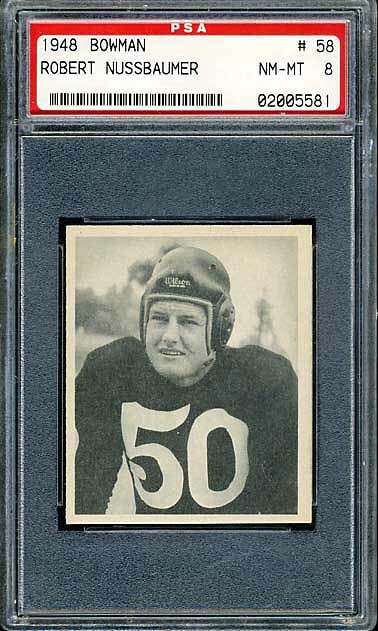 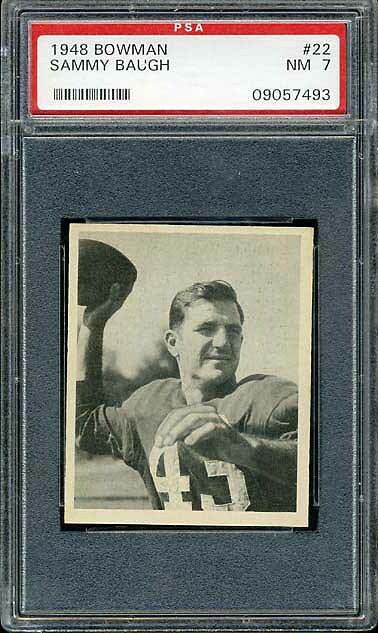 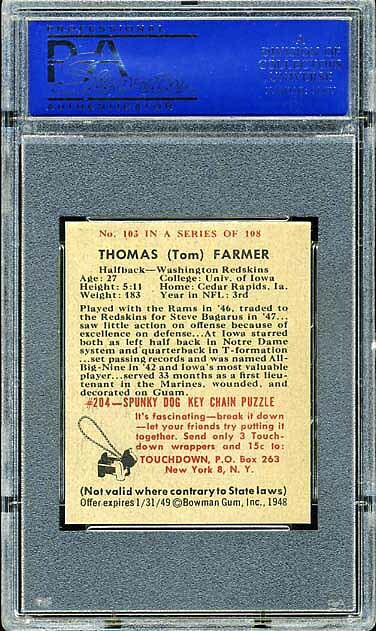 This set features one of Sammy Baugh’s rookie cards. 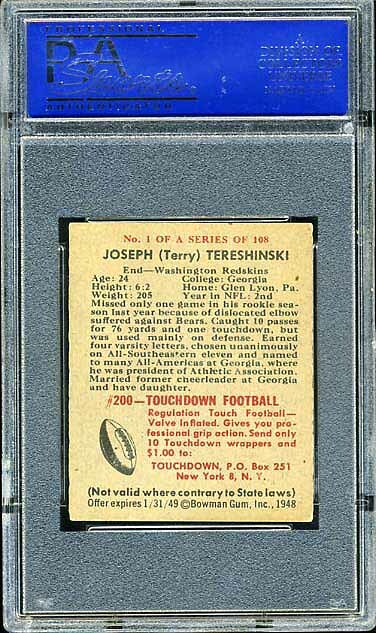 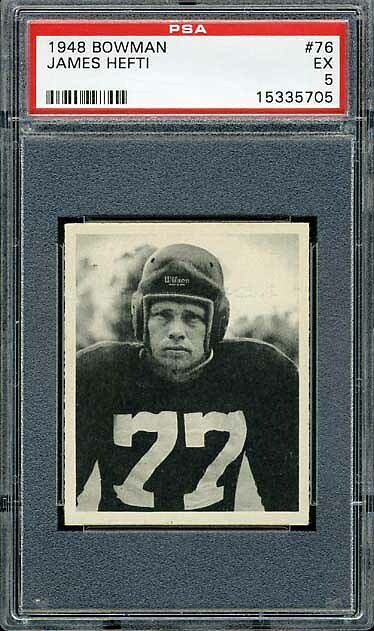 Joe Tereshinski is the #1 card in this series which makes finding this card in good condition a challenge. 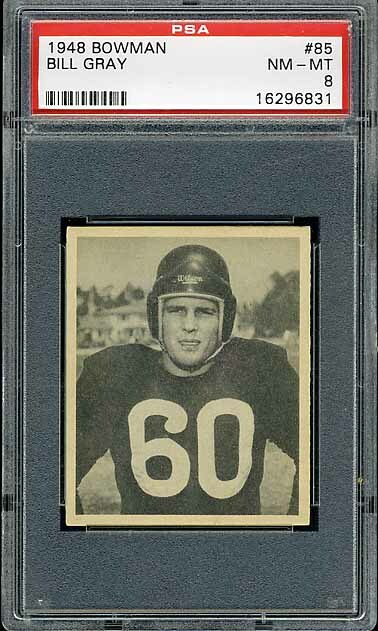 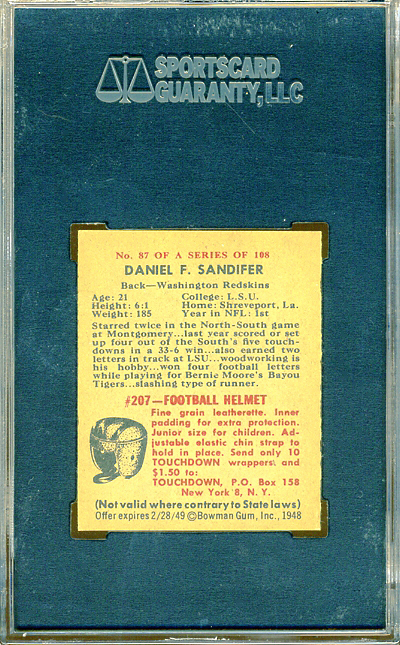 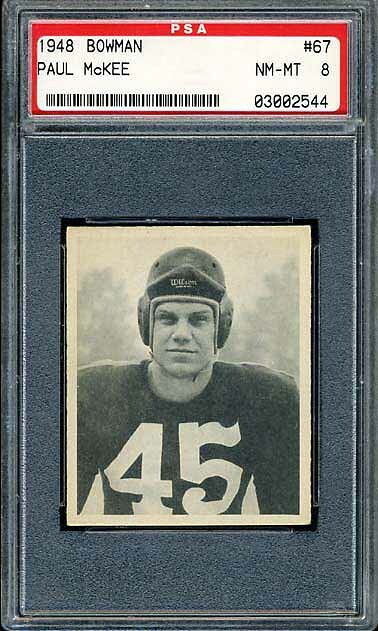 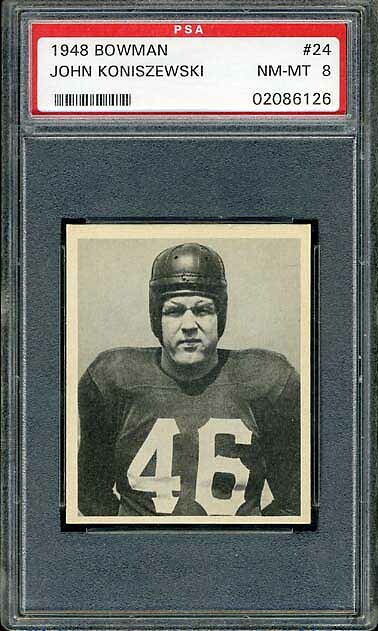 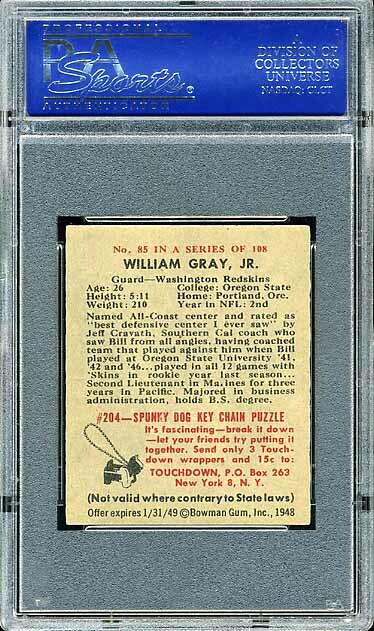 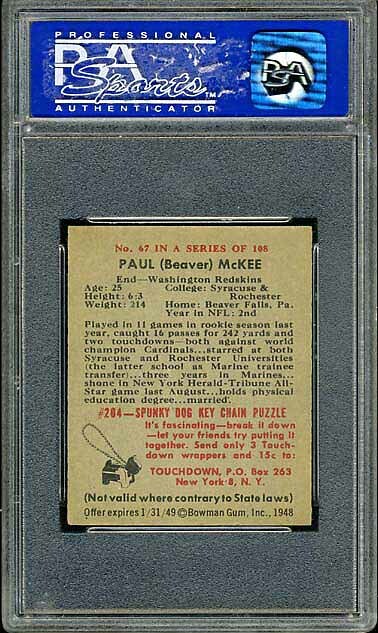 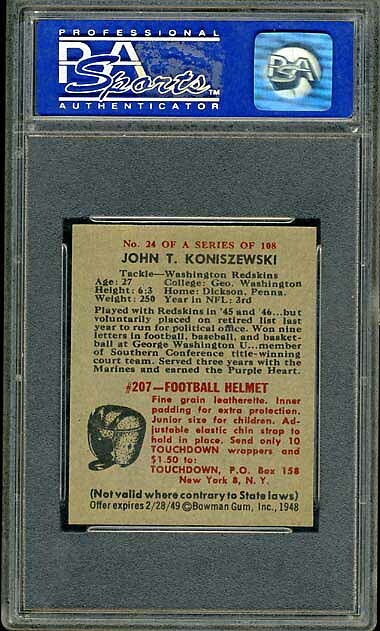 Unfortunately, due to a dealer selling me several altered cards, I am still looking for the following Redskins football cards: Hugh Taylor, Sal Rosato, Whitey Pilllon, Dan Sandifer, John Adams, and Harry Gilmer.